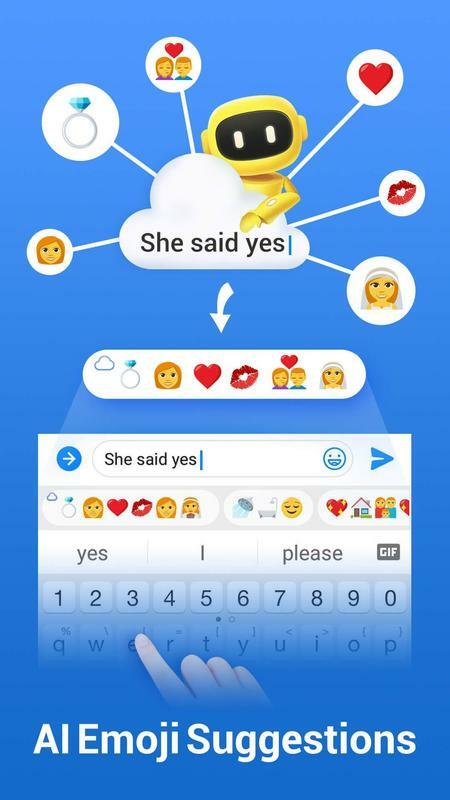 Facemoji Emoji Keyboard is a Free, Customized Keyboard for Android! 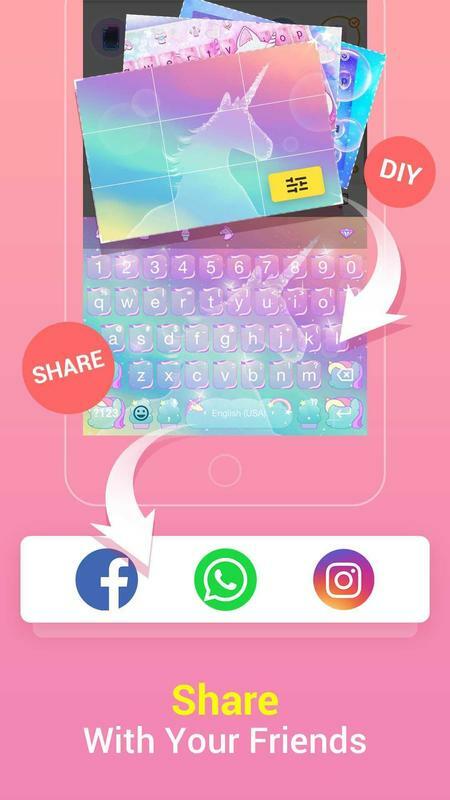 with 3600+ Emoji, emoticons, GIFs, stickers on this Emoji keyboard, Facemoji Emoji Keyboard helps you to spice up chats in Facebook, Twitter, Instagram, WhatsApp, etc.🎉Facemoji Emoji Keyboard provides thousands of cool keyboard themes for you to download-You can even add your own photos to the keyboard! 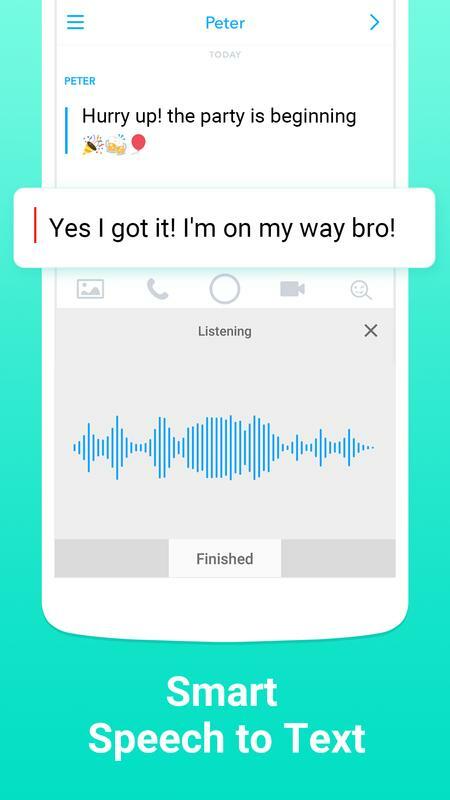 Long press to quickly send out a bunch of emojis. Press and slide to easily move the cursor. - 💎All new FREE keyboard emojis are now available on Facemoji Keyboard & Emoji Keyboard. 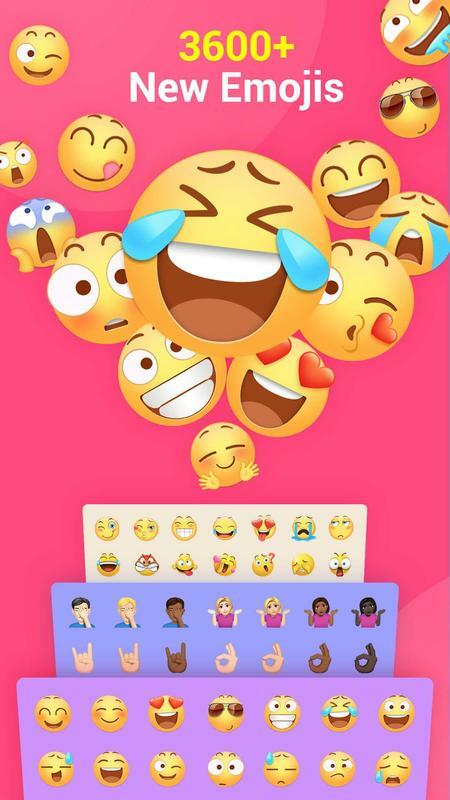 Facemoji Emoji Keyboard supports multiple languages and provides thousands of emojis, emotions, GIFs, stickers and themes. You can express your smiley emotions 😄💋😘 with Facemoji Emoji Keyboard. 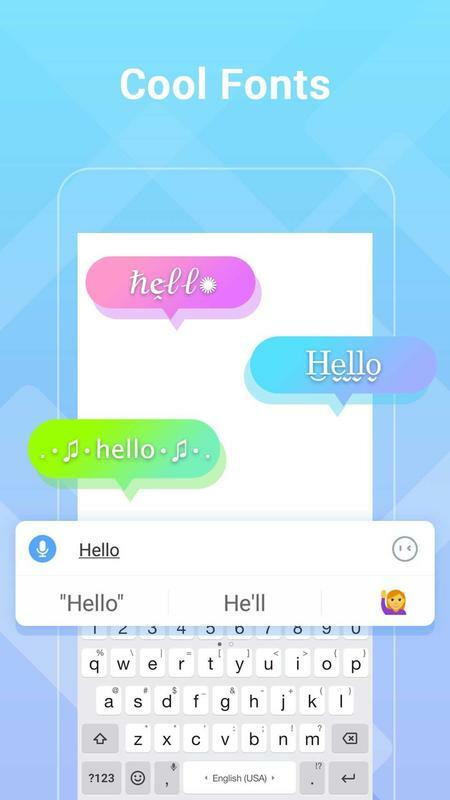 - The Emoji Stickers is a free, customized extension to the Facemoji Emoji Keyboard that is used to send to your friends to make communicating more fun! 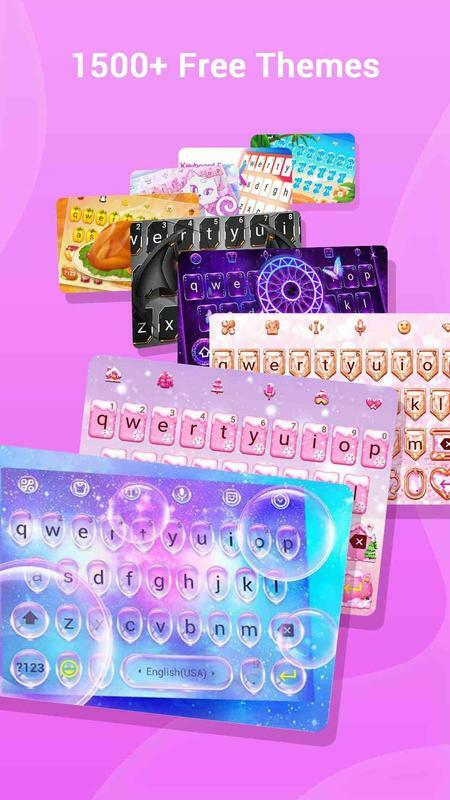 - You are free to choose from numerous themes to decorate your keyboard! Use the Emoji Maker to turn your face into an emoji! 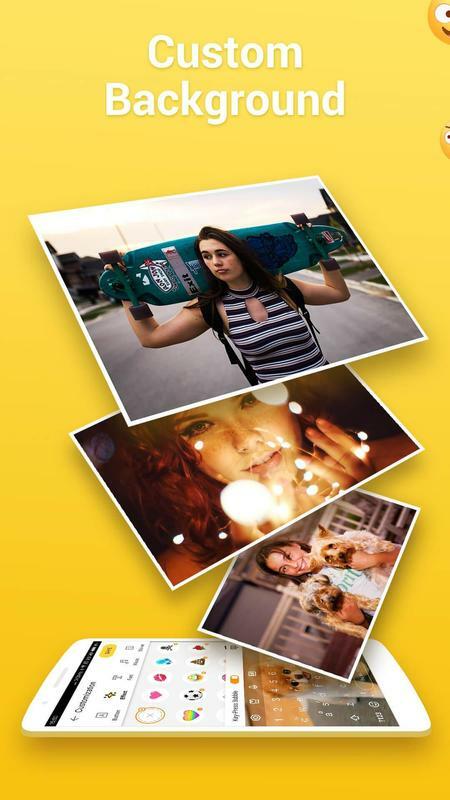 Take a photo or short video and use the cute and hilarious filters to make your photos into Face Emoji! Send these to your friends to spice up your conversations. 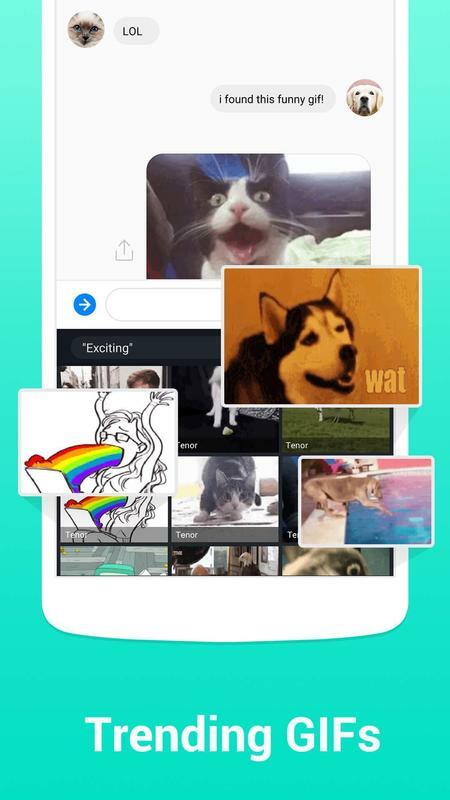 You can choose from a variety of trendy filters including cute bunny, smile emoji, Doge, etc. *Please note that this function is only supported by Android 6.0 and above. 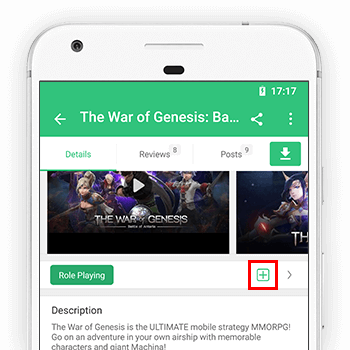 Facemoji Emoji Keyboard fits well in your game app to give you the best game experience ever.We have already supported 5 popular games, including Clash of Clans, Rules of Survival, Free Fire, Mobile Legends: Bang Bang, Garena Liên Quân Mobile. Facemoji Emoji Keyboard will NEVER collect any personal information without your explicit permission. Facemoji Keyboard & Emoji Keyboard supports Android. Sending cute emoji to your friends with emoji keyboard can make your chats way more interesting. We provide you with the best typing experience and it is for FREE. Download 👉 Facemoji Keyboard & Emoji Keyboard👈 right NOW!